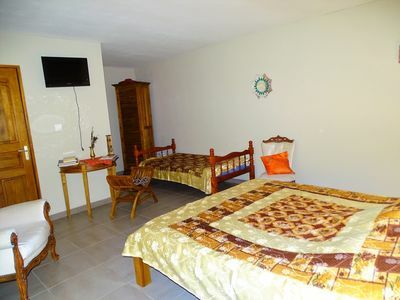 (Text automatically translated) Ideally located between sea and mountains, comfortable, quiet. 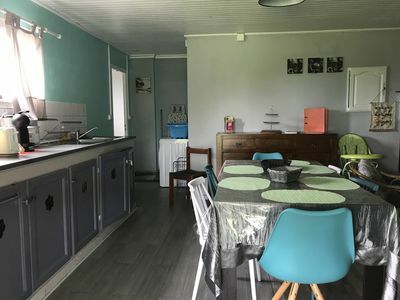 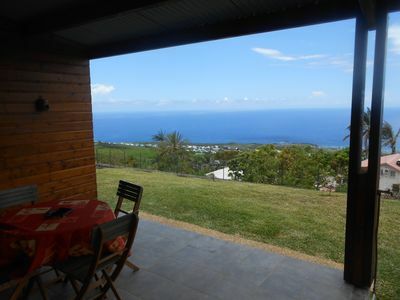 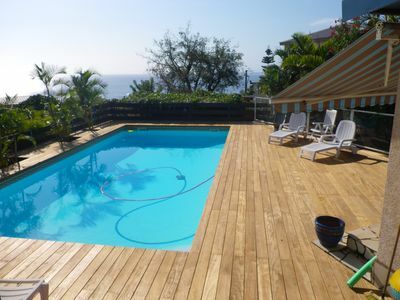 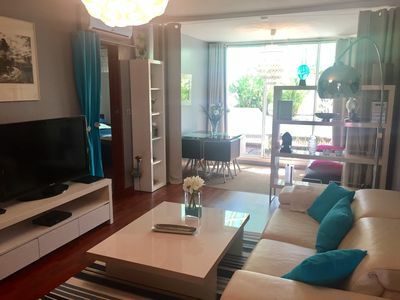 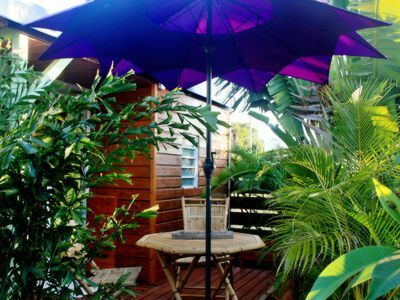 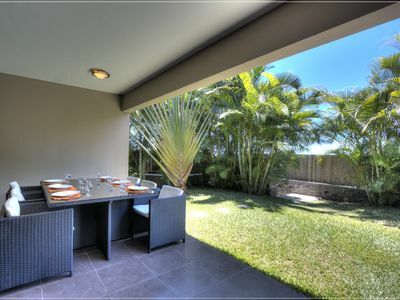 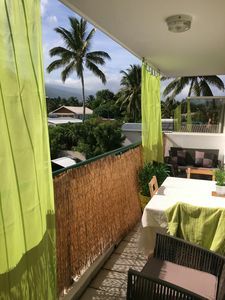 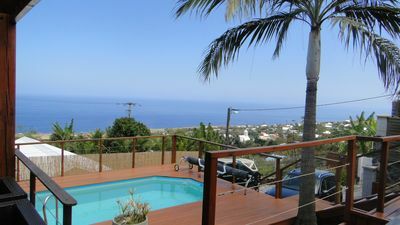 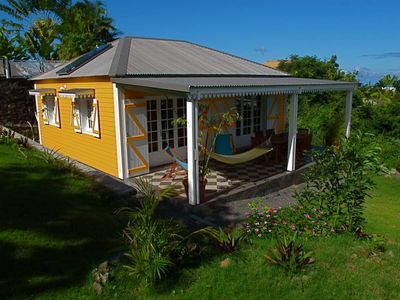 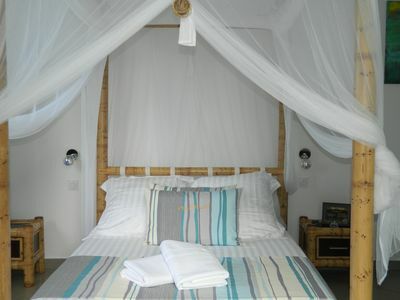 Newly built, tastefully decorated, close to the volcano, beaches, Cilaos, of the Southern Wild. 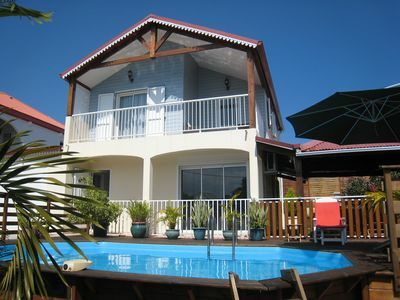 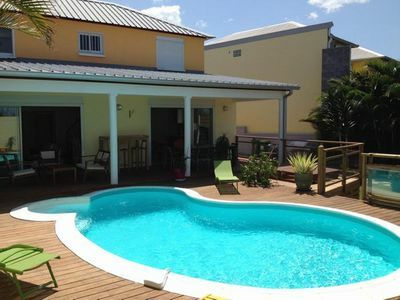 Charming villa with heated pool and jacuzzi (8 people).